While PDF format is the most popular for electronic documentation, sometimes there is a need to optimize PDF files for type-out devices and printing works. For this purpose the optimal way is to convert PDF to PS file. PostScript file is a program with breakout commands for output devices. Initially each PDF file is created from PS source. 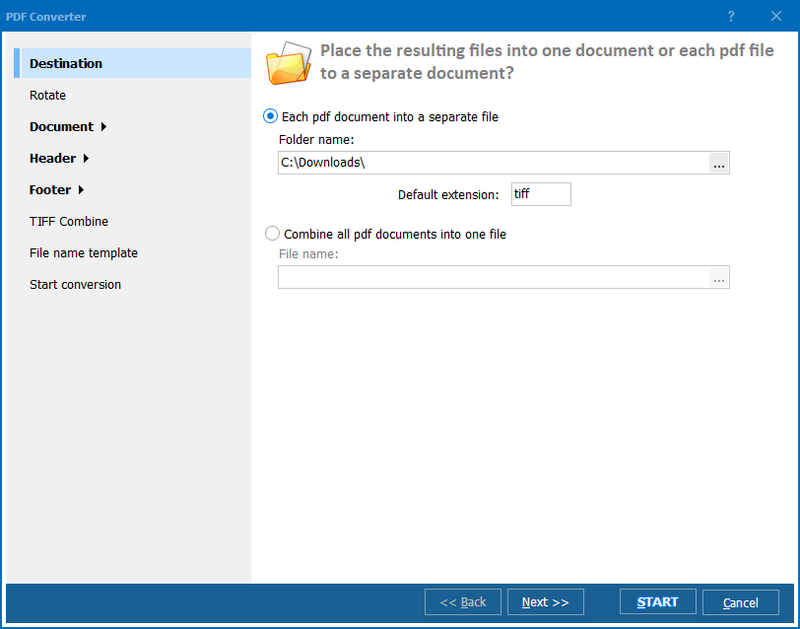 And if you need to receive a source of PDF file you have, you can do this with the help of PDF PS converter. Only few PDF converters support converting PDF to PS, and those that support this format, are usually too complicated for average computer user with no special skills in working with various applications. Most of users are looking for simple solution that is easy for handling but powerful enough to render PDF to PS with required resolution. 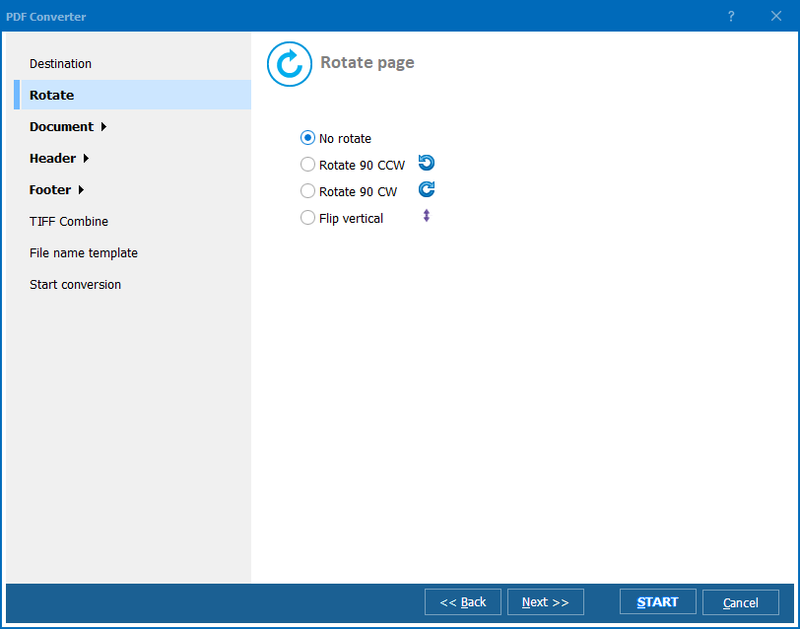 CoolUtils Development team has created Total PDF Converter that supports PS format and simplifies the conversion process to a few clicks. 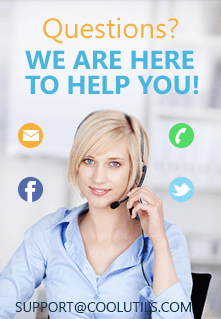 The program itself is very easy in installation and using. When you enable Total PDF Converter, you just need to select required PDF file on the navigation window and click on the "PS" button on the format bar that is located on the top of the program window. In the opened menu there is a choice of options for the future conversion. If you don't know exactly what adjustments to do, you can use the default settings provided by Total PDF Converter. If you would like to set DPI ratio, page size and PS file name manually, then serve through wizard inlays to perform necessary changes. Thanks to easy-to-use interface and convenient buttons, the whole process of converting PDF to PS will take a few seconds. 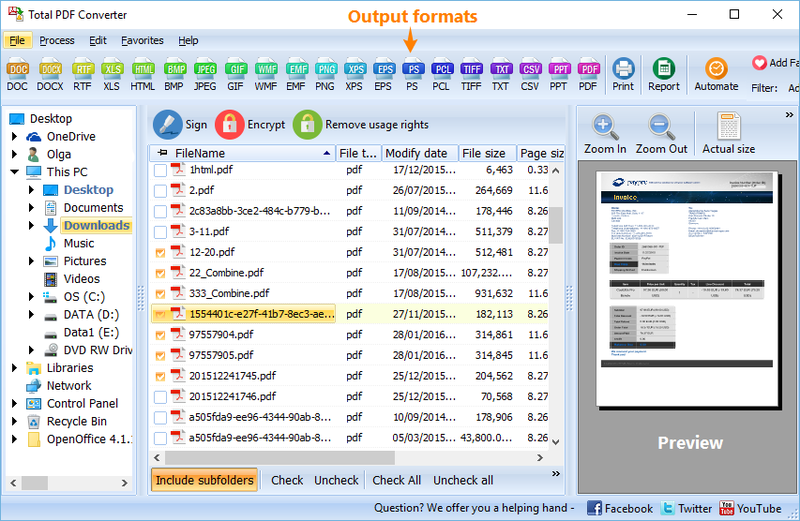 Total PDF Converter is available for online downloads. Use the "Buy" button to safely order it now.